Schema.org is an initiative launched in 2011 by the major search engines (Bing, Google and Yahoo) to make a common language to improve the way search engines understand and display data in their search results. The idea is to use these schemas to mark up useful information within a webpage for the purpose of offering a better user experience in search results. Now that you know what schema.org is, you’re probably wondering how you can use it to improve the way search engines understand and display your content in search results. Depending on the sort of content your website uses, you can write schema markupfor a huge list of items, from videos to events. With schema.org you have a lot of options to improve the way search engines display your site in search results. As I said before schema marks up your content helping search engines, because with HTML tags, your browser knows how to display the information but it doesn’t really understand what that content is about..That is, HTML is not enough for search engines to properly understand your content. Schema.org uses a micro data format to improve the data within the HTML tags and give search engines more information about that page, so it knows whether it is about a person, a recipe, a place, a movie, etc. Micro data is a HTML5 feature (set of tags) which aims to help computers understand what the web page content is actually talking about. Here is an example of how you can use microdata to tell search engines that the content in this HTML is not just random text – it is a person, job title and address. As you can see with micro data you can explain to search engines what your content is about, in this example for Google the words North Sydney didn’t mean anything , but with the schema.org micro data it means an address locality. Finally you probably want to know if the use of schema micro data is going to improve your rankings. Well, as Matt Cutts has said, just using schema.org micro data won’t necessarily improve your rankings, but there are some cases when schema.org helps, so it is better to use it, just in case. 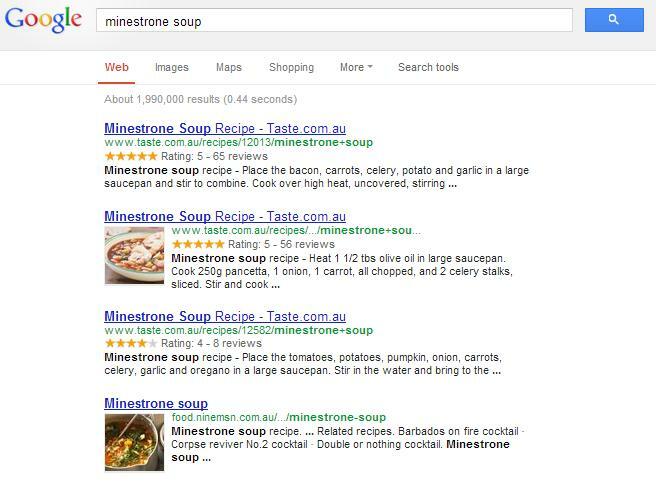 Also keep in mind that even if this markup doesn’t help your rankings it could help your click through rate if it provides images, star ratings or other information in search results alongside your site listing. If you are managing a site for audiences who use different languages, and/or who are in different countries, it is important to ensure your geo-targeting is as clear as possible to Google. Why? Because if Google knows who your target audience is, it is more likely to increase your rankings and visibility for that particular audience. For example – if your site, or part of your site, is targeting French speakers in France, correct geo-targeting will give the relevant section of your site a boost in the search results of people in France. So how do you signal to Google where and for whom your content is most relevant? One obvious way is the language you are using in your content, but seeing as keyword selection and content optimisation is so important, we will have them as the subject of a whole other post. This post will focus on some non-content ways to optimise your site for Google, more from a coding and administrative perspective. These are things you can do right now, or as soon as you start developing your language pages. Make sure the language of a page is obvious. 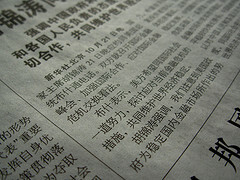 You should use only one language on a page (if possible) so as not to confuse search engines and/or users. Sometimes menu structures or user generated content can be different to other content on a page. Try to minimise this. If you have multiple languages in a rich media file like Flash (which are usually indexed as single pages), it would be helpful to separate the content into separate language files. There is no preferred way to ‘name’ or structure your URLs, but for user friendliness and management, it is best to be consistent with your naming. E.g. all in a subdomain or subfolder. Internationalised domain names are ok, IF you use them correctly and remember to escape them when linking to them. If you are targeting a single country with your whole domain – consider a country code top level domain (e.g. .com.au, .cn, .ca). If you are targeting multiple countries with one domain, consider a generic top level domain. (e.g. com, .eu, .asia). Note that Google may use addresses, phone numbers, currencies and Google Places pages to determine appropriate geo-targeting for a site. Note that Google does not use meta or html tags in determining the appropriate geo-targeting for a site – so using them is not an indicator, but they won’t do you any harm. Notice that nowhere in this list did I mention rel hreflang markup, why is that? That’s because the hreflang element is used as a connection between URLs, allowing Google to ‘swap’ the page currently shown in the search results with ones which are more relevant to the user. It doesn’t affect ranking, but it is important, so we have covered it in our second article on SEO for Multilingual Websites Part 2. Search Engine Statistics – Who Is Searching? 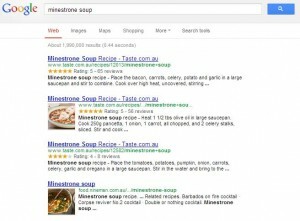 Have we mentioned recently how important search is for any online business? Well, maybe you need some reminding about just how big a part of online behaviour search is. Did you know that on any given day, 59% of internet users are using search engines? That is so, according to Pew Internet who released some very interesting research on this topic earlier this week, (unfortunately, just for the USA). Nevertheless, here in Australia we probably have more in common with US searchers than some other countries, and it is especially relevant if your store or business services USA based customers. 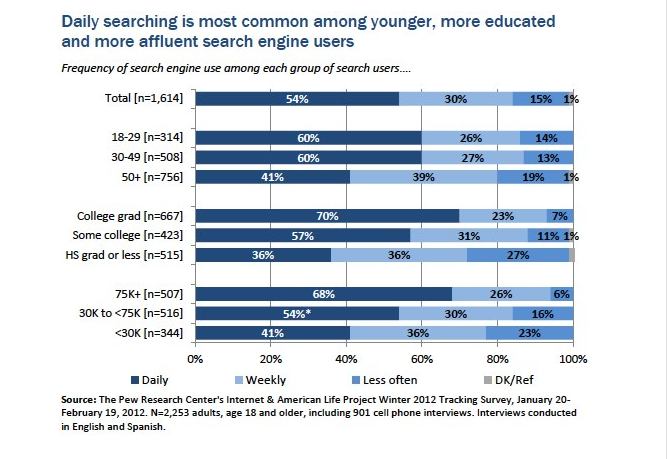 Check out this graph – showing that search is most popular among, younger, highly educated, affluent users. Another very interesting graph shows the rapidly increasing use of social media over the last few years, but that it is still being trumped by search. 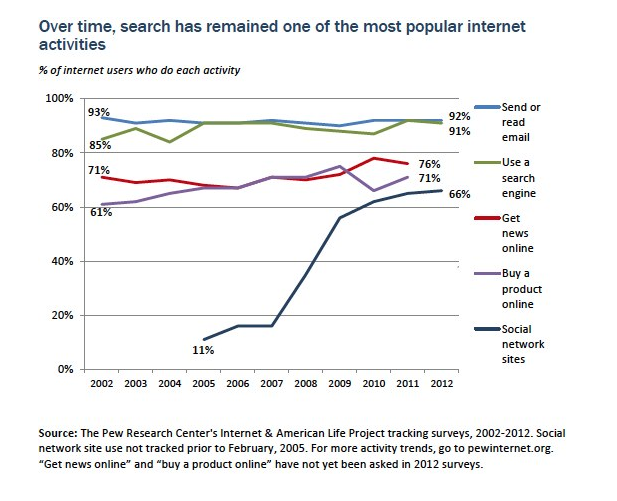 In turn, search is being just slightly trumped by email, but then much of email is work based, I would imagine. Thanks to Pew Internet for all this interesting information. It’s good to have these reminders of how massively important search is! Today I was looking for some blog posts I had written, to help someone out who wanted ‘beginners’ information for a friend with a small business. Re-reading through the posts reminded me how good they were (brag) so I thought I should put links to them all here, so that next time someone needs this kind of information, I can just give them this one link.